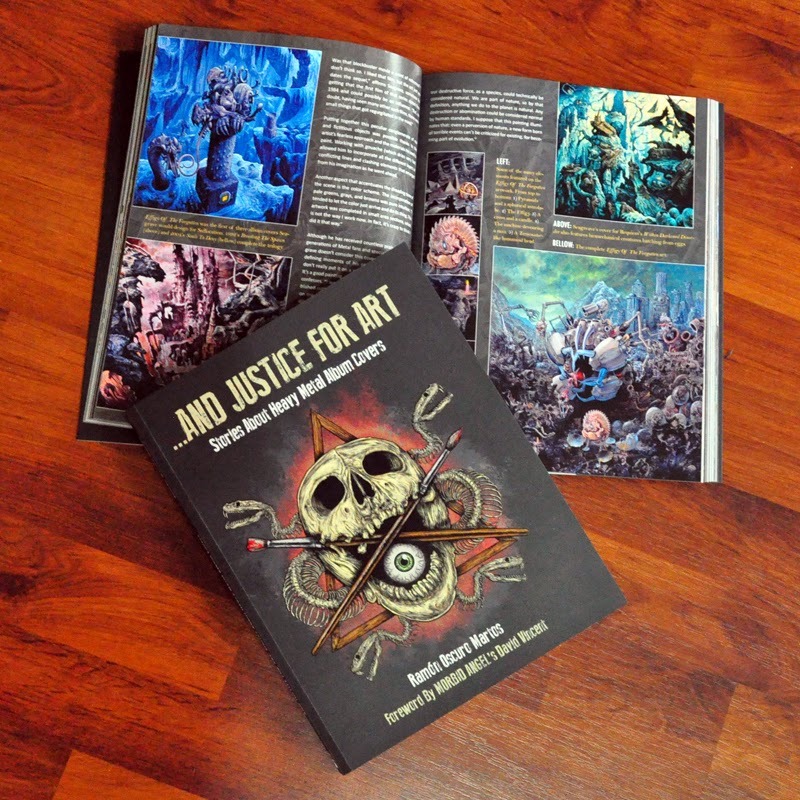 And Justice For Art: FINALLY HERE! 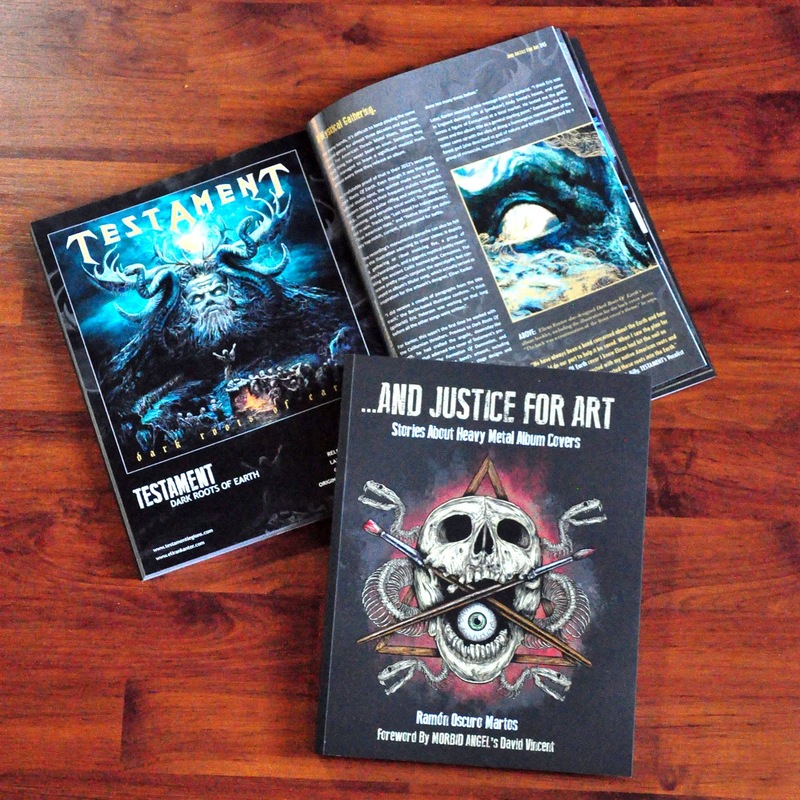 After 3 years researching, interviewing, hunting for image's permission, designing, gathering funds and losing a lot of hair in the process, we're proud to finally present in its final form, the book "And Justice For Art - Stories About Heavy Metal Album Covers." Author, Ramon 'Oscuro' Martos, received the first two advance copies and we cannot be prouder enough of how awesome the finished product looks! 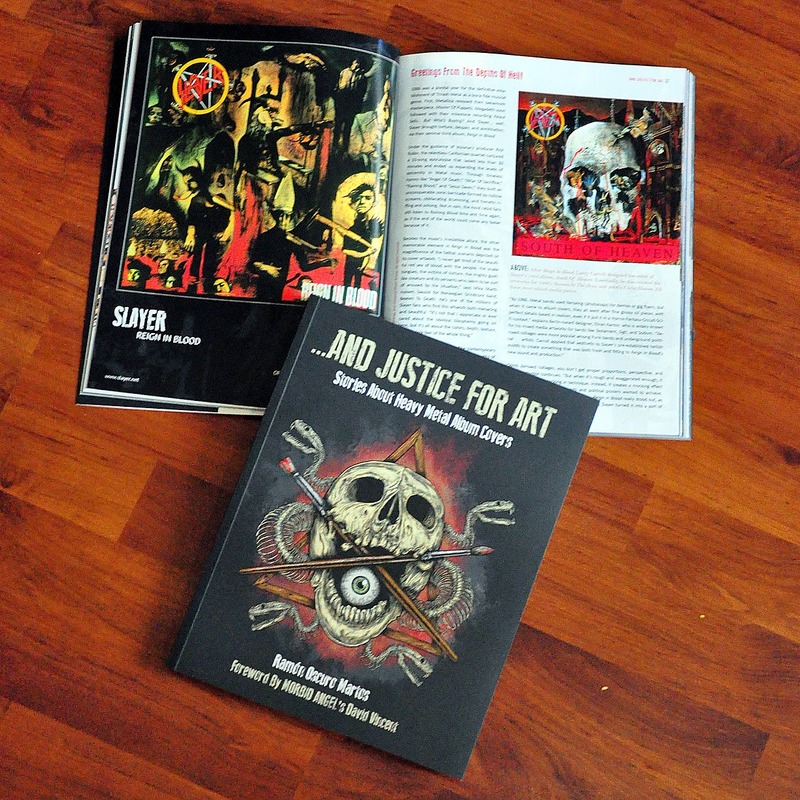 This is a glossy 264-pages, 400 graphics volume containing a generous amount of never before revealed information about some of the most iconic album covers in the history of Heavy Metal, including Slayer's "Reign In Blood," Morbid Angel's "Blessed Are The Sick," Metallica's "And Justice For All," Death's "Symbolic," Carcass "Heartwork,"At The Gates' "Slaughter Of The Soul,Cattle Decapitation's "Humanure," "Testament's "Dark Roots Of Earth, and dozens of others. 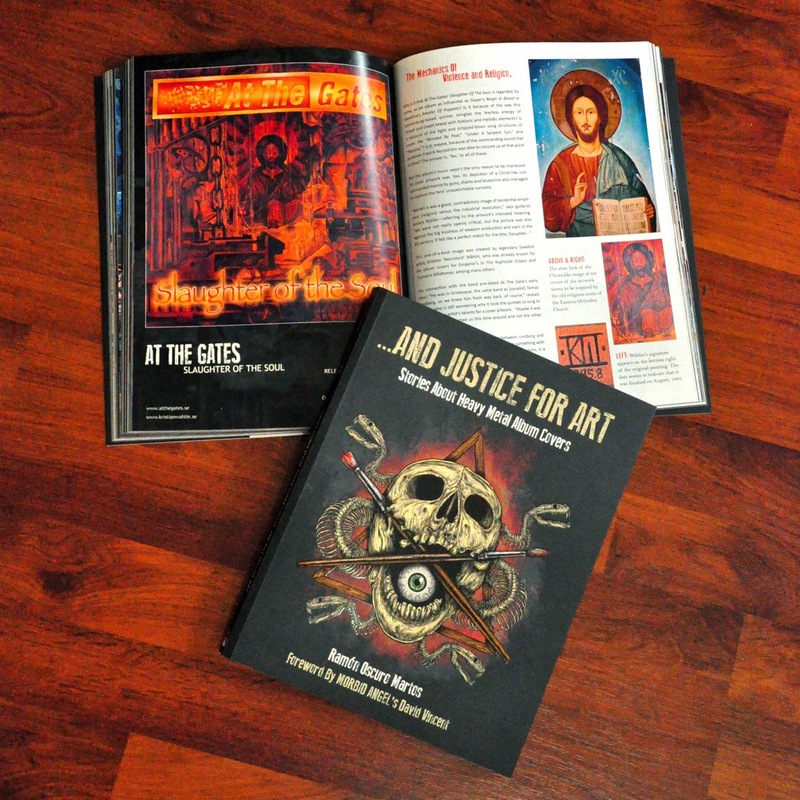 Hopefully, "And Justice For Art" will help to keep alive the origins and legacy of all these beautiful images for generations to come. 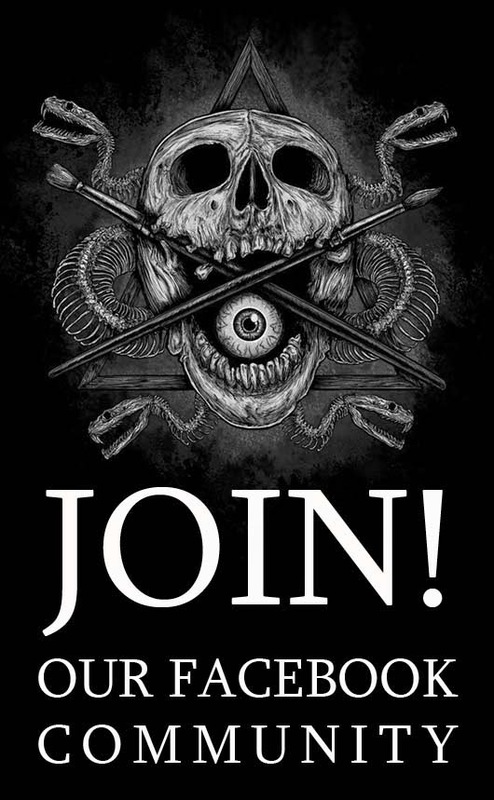 Originally, only those who pledged on the book's Indiegogo crowd-funding campaign were going to receive the book. However, given the success of the campaign, Ramon was able to print 300 extra copies that will be distributed among fans so the information contained in the book can be shared even further. The rest of the books are arriving from China in three weeks. 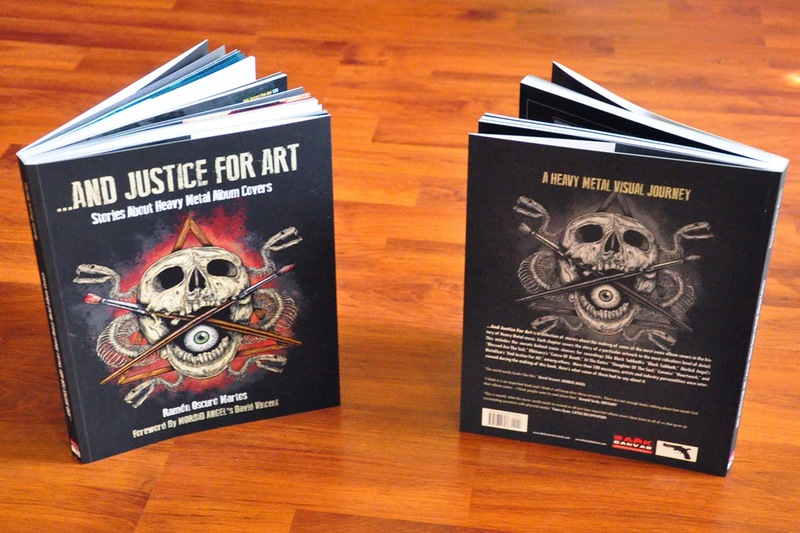 If you're interested in getting one of the 300 limited copies, feel free to contact Ramon at: andjusticeforart@gmail.com. In the meantime check out the image gallery bellow, share this news and help us to spread the voice about it.